For the third straight season, Florida State will advance in the NCAA Tournament. 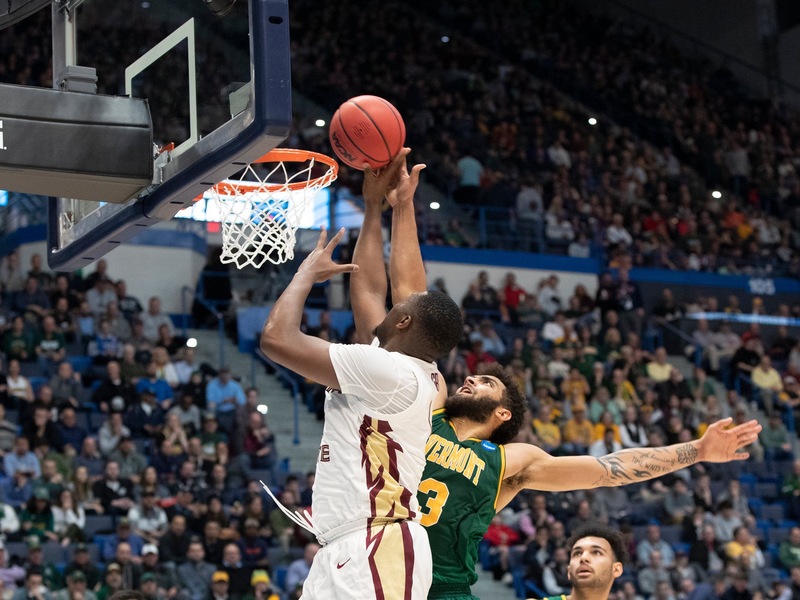 The fourth-seeded Seminoles broke the school record for wins on Thursday with a 76-69 victory over Vermont in the first round of the NCAA Tournament. 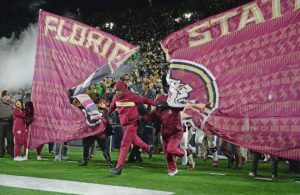 The Seminoles (28-7) trailed by as many as nine in the first half, but responded with 14 straight points. Vermont (27-7) started 7-for-10 from deep and was even at 27 at halftime. The last lead for the Catamounts was 45-44 less than nine minutes into the second half before FSU scored the next six points to spur a 25-6 run. 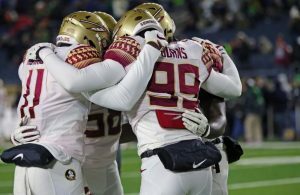 The Seminoles would lead by as many as 13 in the second half. No. 13 seed Vermont shot 43 percent from the field and a stellar 16 of 32 from deep, but shot 7-for-13 from the charity stripe. 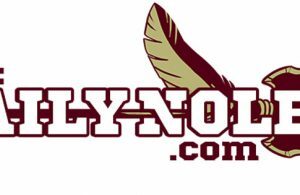 FSU shot just 38 percent but made 31 of 37 free throw attempts and held a 39-33 advantage on the boards. Mfiondu Kabengele led the Seminoles with 21 points and 10 rebounds in the win. Terance Mann added 19 points and eight boards. Anthony Lamb led Vermont with 16 points and eight rebounds. Stef Smith, Ernie Duncan and Ben Shungu all scored 15 in the loss. With the win, FSU advances to the second round of the West Regional. It will face either Marquette or Murray State.